If there’s one smartphone manufacturer which has had an enormous impact in the Indian smartphone market, it’s undoubtedly Xiaomi. The manufacturer has all but become a household name in the country by offering buyers compelling smartphones which don’t break the bank. That said, the company recently made headlines not for selling a stock of smartphones in a matter of seconds, but for announcing that it’s spinning off its popular Redmi series into a sub brand. 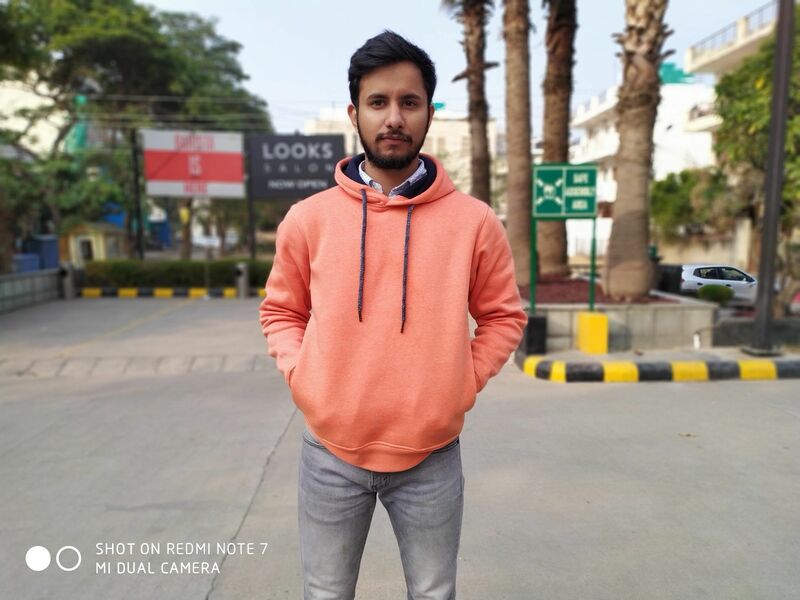 And the very first offering from the new sub brand is the recently announced Redmi Note 7 (first impressions). The device seems to have created ripples, all thanks to its headlining 48MP camera and loaded specs, offered at a mouth-watering price. While the phone is yet to make its way to our shores, we imported a unit from China to figure out what the hype is all about. I’ve been playing with the device for a week and I must admit, Redmi has put its best foot forward with its first offering. Here’s why. 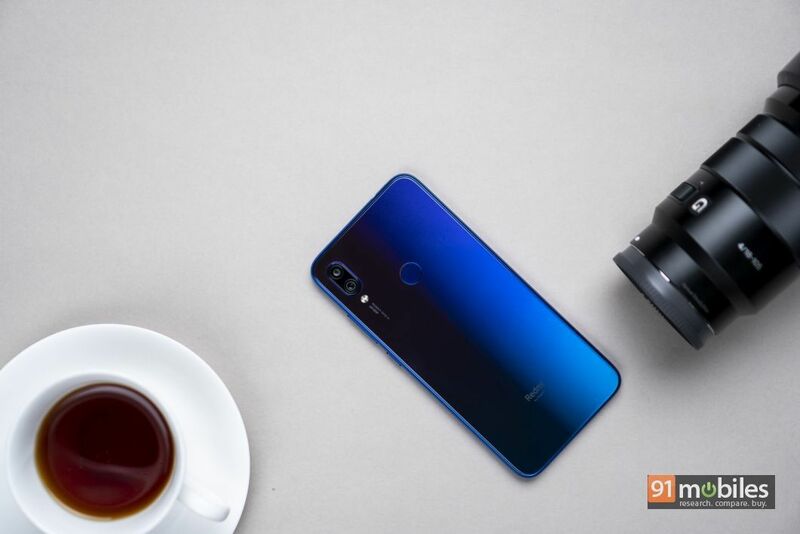 Here’s the thing – the Redmi Note 7, to me, is one of the best-looking smartphones from Xiaomi’s stables, especially when compared to the other affordable handsets from the company. I spoke at length about the handset’s stunning design in my first impressions of the device but, at the expense of sounding like a broken record, the Redmi Note 7 looks like no other Xiaomi device in the market right now. 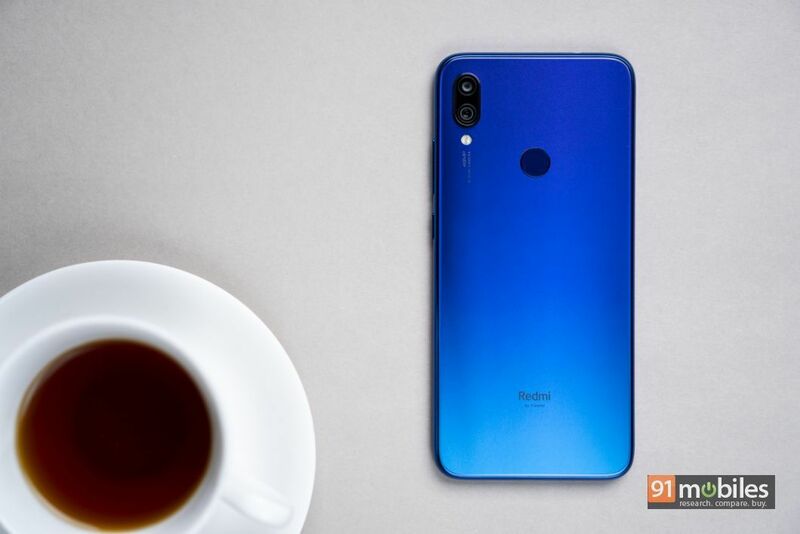 In fact, the smartphone draws parallels to pricier offerings from Huawei and Honor with its gorgeous gradient-finish back, which shimmers ever so slightly when light bounces off it. 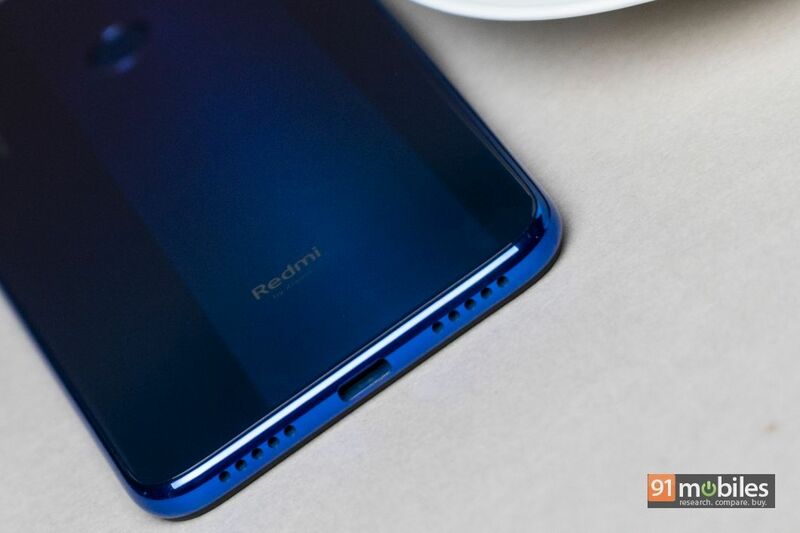 Much like most other competing phones in the market, the Redmi Note 7 too sports a glass-sandwich design which is held together by a metal trim. But for some reason, the smartphone feels uniquely premium and it’s every bit as luxurious to hold as say, the Samsung Galaxy S9 Plus (review). It is about as one-hand friendly as the S9 Plus too, which means that you’ll basically have to use the device with both hands. Now, if you’re worried about the Note 7 creating a bulge in your pockets, then fret not. The handset is relatively sleek and sports rounded corners, which ensure that the device doesn’t bite your thigh while it’s in your pocket. The smartphone has just the right amount of weight to it, but it is top-heavy. And, despite some claims about the phone being fragile, I didn’t feel that the chassis would bend easily. In fact, I mostly put away the phone in my back pocket and after inadvertently sitting on it a couple times a day for a week, I didn’t notice any bend in the smartphone’s frame. Adding to the list of pros, the gradient finish on the smartphone doesn’t attract fingerprints, but that could be limited to the vibrant blue hue I reviewed. If you pick up the smartphone in the black colourway, your mileage could vary. 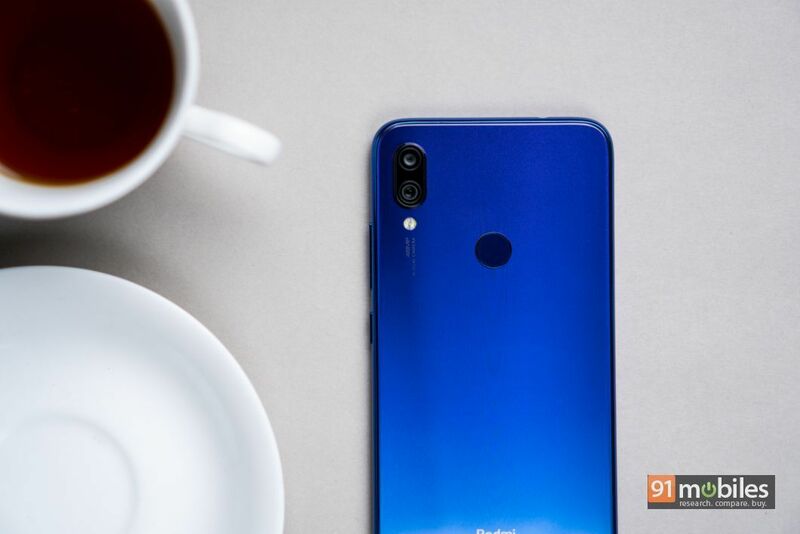 What’s more, unlike most smartphones launched nowadays, the Redmi Note 7 ships with an old-fashioned capacitive fingerprint sensor, as well as a headphone jack. I am glad Redmi didn’t jump on the in-display fingerprint sensor bandwagon because as it stands, a capacitive sensor is much more accurate and responsive. During my time with the device, the sensor didn’t falter once and unlocked the phone the second I put my index finger on it. Redmi even gives you the option to unlock the Note 7 by using face recognition, which works fine too. The method is a tad bit slower, but I found it to be more convenient, so there’s that. And lest I forget, the smartphone features a USB Type-C port for charging – talk about leaving a lasting impression. For display, the Redmi Note 7 ships with a 6.3-inch FHD+ IPS panel which sports a waterdrop notch. 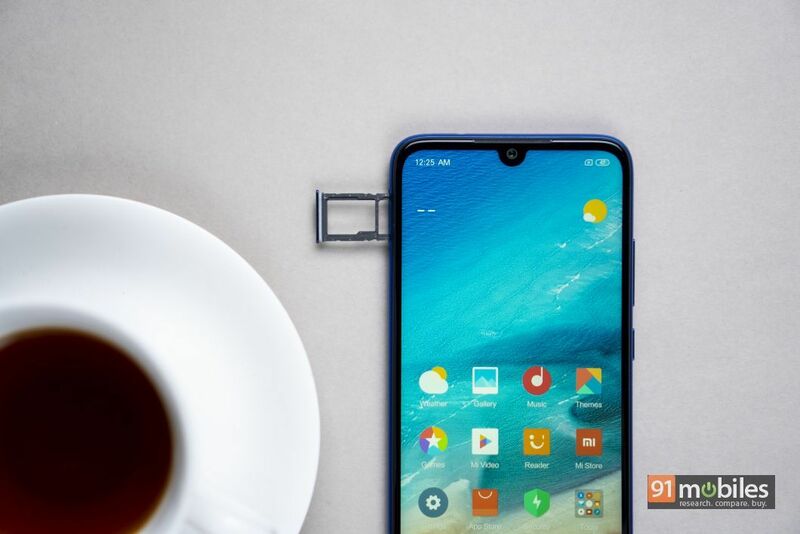 Therefore, not only will you be able to enjoy the smartphone’s high-res display to the fullest, you won’t have to deal with an obnoxious cutout staring at you in the face either. The panel itself is quite good, and boasts excellent viewing angles and minimal colour shift when you tilt the device. I was satisfied with the display’s peak brightness levels too, and you won’t have to squint your eyes to read messages when you’re out and about. 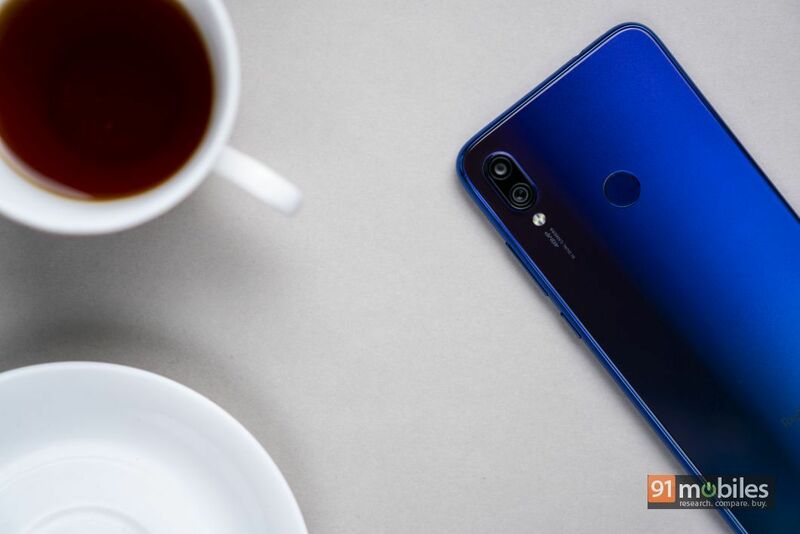 Now, if you’ve looked up the Redmi Note 7 online, then you’ll know that the device ships with a sealant of sorts which prevents miniscule water droplets from entering the smartphone and damaging its innards. Now, as per Redmi, the smartphone isn’t IP certified, so you’ll have to take this information with a pinch of salt. I did test the claim and sprayed the smartphone with a few sprinkles of water and it worked fine afterwards. But, I’d suggest users exercise caution when handling the phone near a pool or in the bathroom. 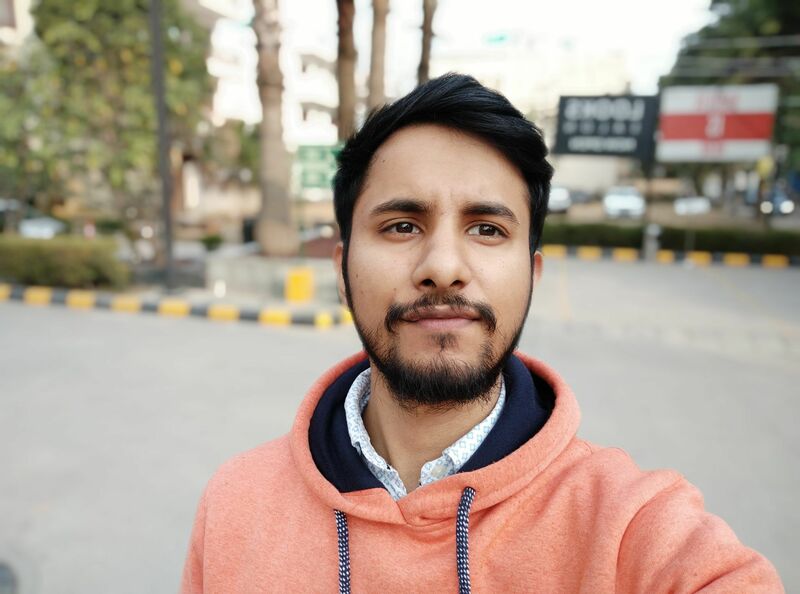 Xiaomi is known to offer extremely good camera phones in the affordable segment, and the same is true for the company’s latest debutant too. 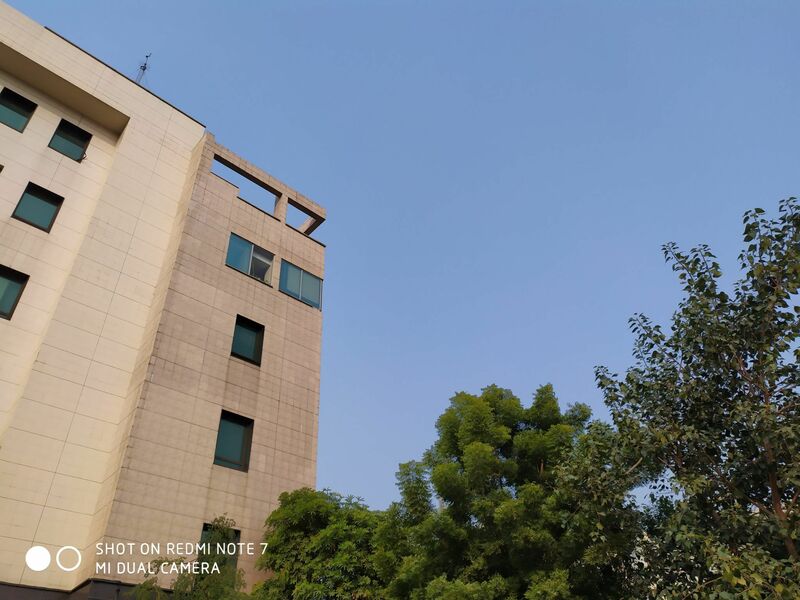 The USP of the Redmi Note 7 is the presence of a 48MP, f/1.8 aperture sensor on the back, which has been paired with a 5MP, f/2.4 aperture depth sensor. For selfies, the smartphone comes equipped with a single 13MP front shooter. 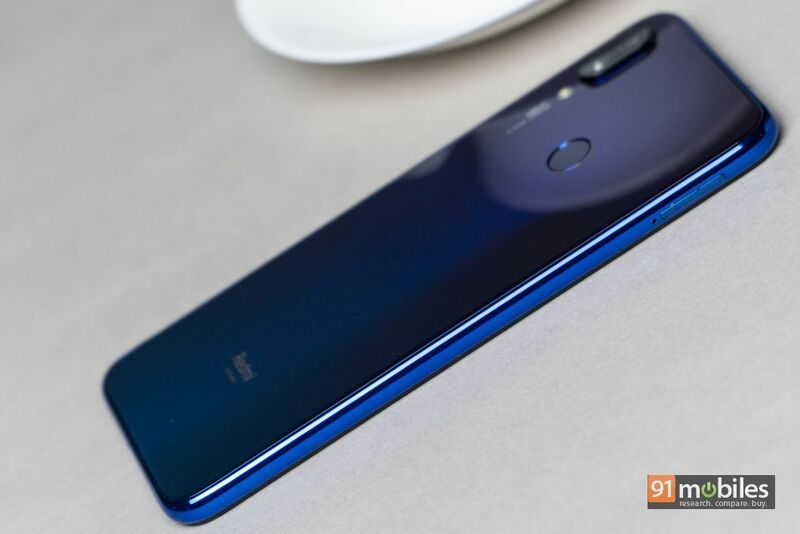 Now, unlike the Honor View 20, the Redmi Note 7 doesn’t use Sony’s IMX586 sensor and instead, employs Samsung’s ISOCELL GM1 sensor. That said, both the sensors work on the same quad-Bayer principle, wherein four adjacent pixels combine to give light a bigger surface area to impact on, thereby capturing more information whilst outputting a 12MP image. 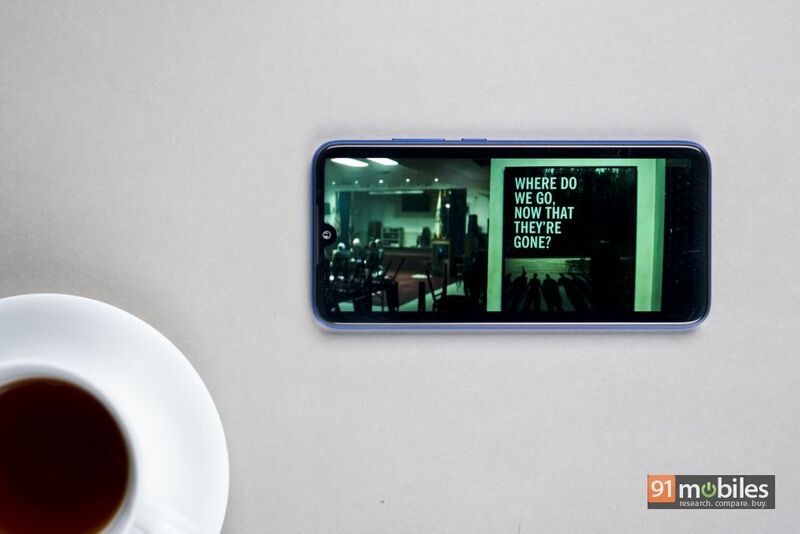 Therefore, for the most part, the 48MP sensor actually functions like a 12MP unit and you’ll have to head over to the pro mode to capture images in glorious 48MP resolution. 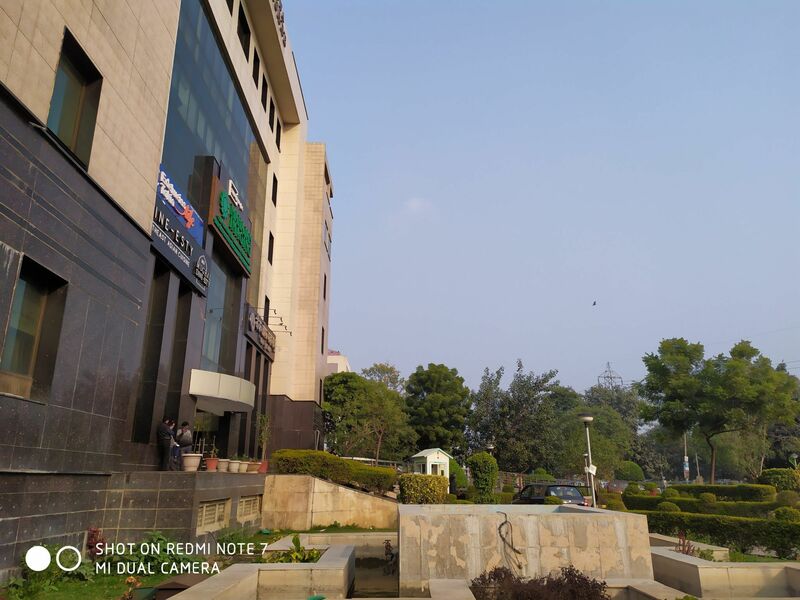 Now, having tested the camera intensively, I can confirm that the 48MP sensor is no gimmick and you will be able to see more details in the shots upon zooming in. 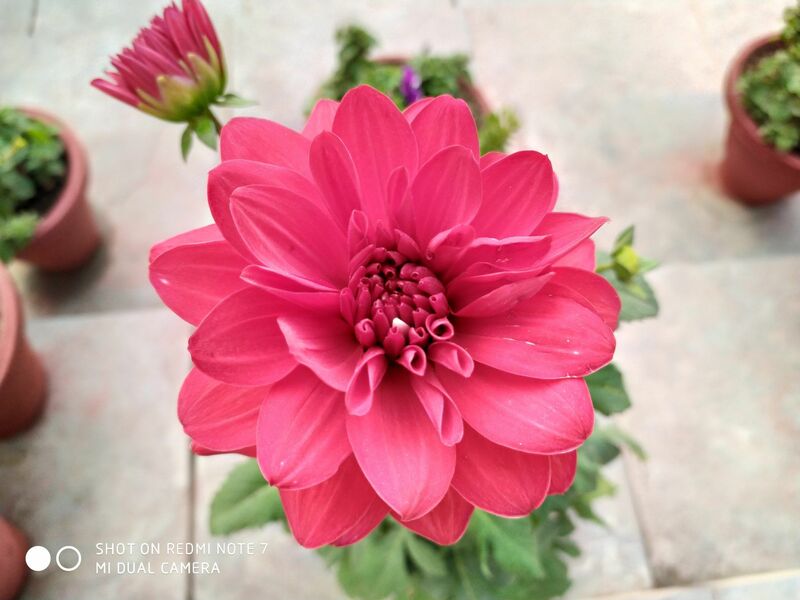 However, the difference between a 12MP shot and a 48MP shot is not night and day, and during my review period, I was finding it harder and harder to justify clicking images in 48MP resolution. Don’t get me wrong, if you’ve got a penchant for landscape photography, then the smartphone’s 48MP sensor will serve you well. But, for my usage and photography style, capitalising on the sensor’s full resolution wasn’t just pointless, but cumbersome as well. The Redmi Note 7’s cameras are backed by AI enabling which, the sensors will capture a really tasteful image with punchy colours. 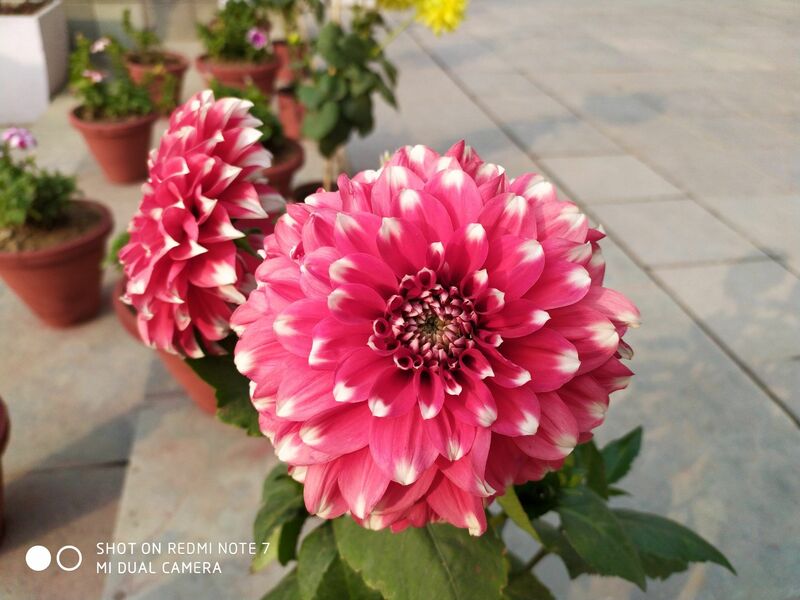 It’s noteworthy that unlike the snappers on some other phones, the AI on the Redmi Note 7 doesn’t boost the colours too much. For some odd reason, pictures clicked in HDR mode exhibited muted colours and consequently, I turned the setting off. I also noticed that the dynamic range wasn’t the best with HDR enabled, which was especially evident in scenes with a cloudy sky. 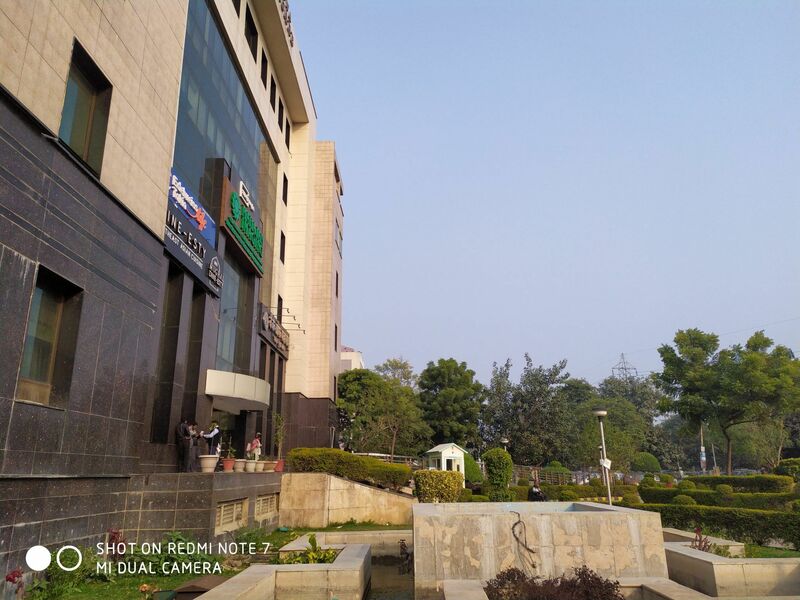 Pictures clicked in normal mode (without HDR) had ample amount of details and showcased vibrant colours. Macro shots had a clean, natural bokeh effect which made the pictures more pleasing to the eyes. That said, the focus gets finicky if you’re trying to get up close to small objects. 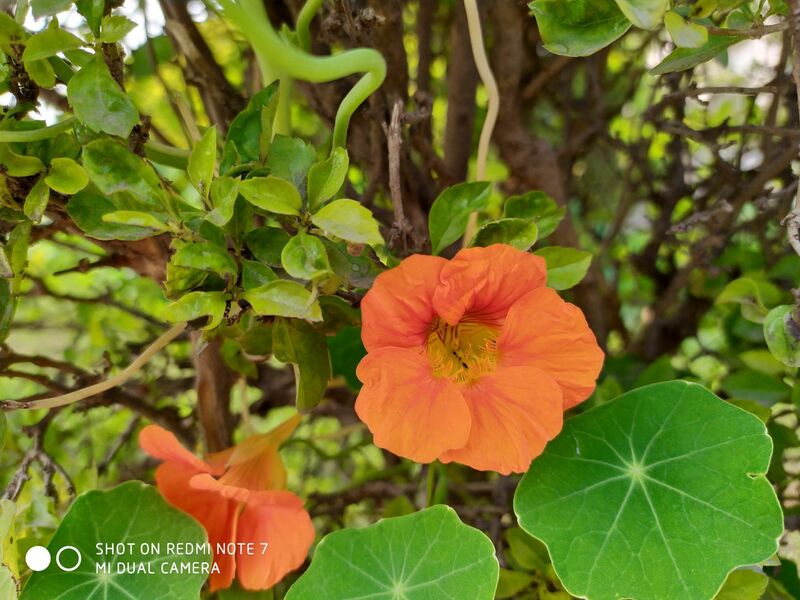 Thanks to the presence of a dedicated depth sensor, the rear-facing cameras on the Redmi Note 7 click fantastic portrait images, with well-defined edges and a convincing blur effect. As I mentioned previously, images clicked in 48MP have noticeably more details, which is apparent if you zoom into the trees in the landscape shot I’ve attached. The leaves are visibly sharper, as is the pattern on the building. That being said, I noticed that the camera app force closes if you try to click images in 48MP resolution continuously. 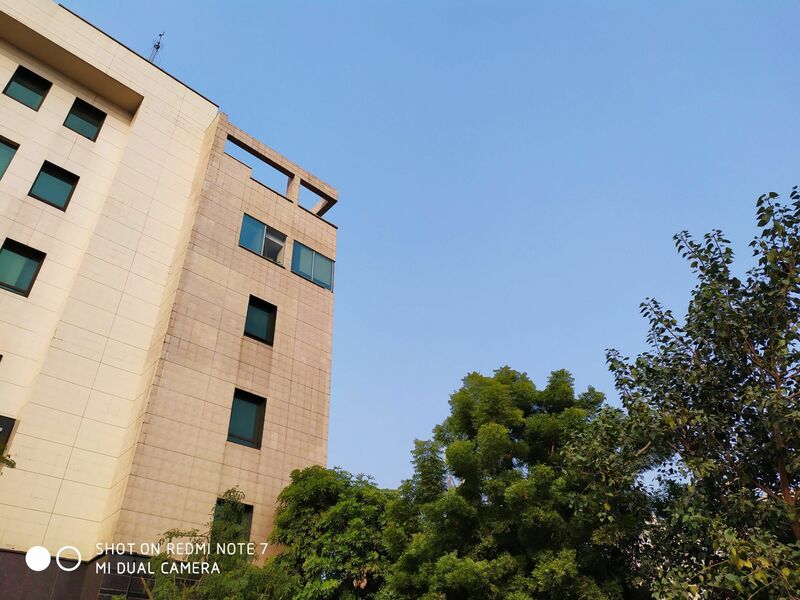 The Redmi Note 7 captures really good selfies which are rich in details with its 13MP front camera. Unfortunately, try as I might, the pictures felt – for the want of a better word – lifeless, since the colours in the selfies were slightly washed out. Making matters worse, enabling the HDR or AI mode didn’t make a huge difference either. Consequently, you’ll have to use an editing app to make the selfies more presentable. The lowlight performance of the Note 7 is fantastic too. 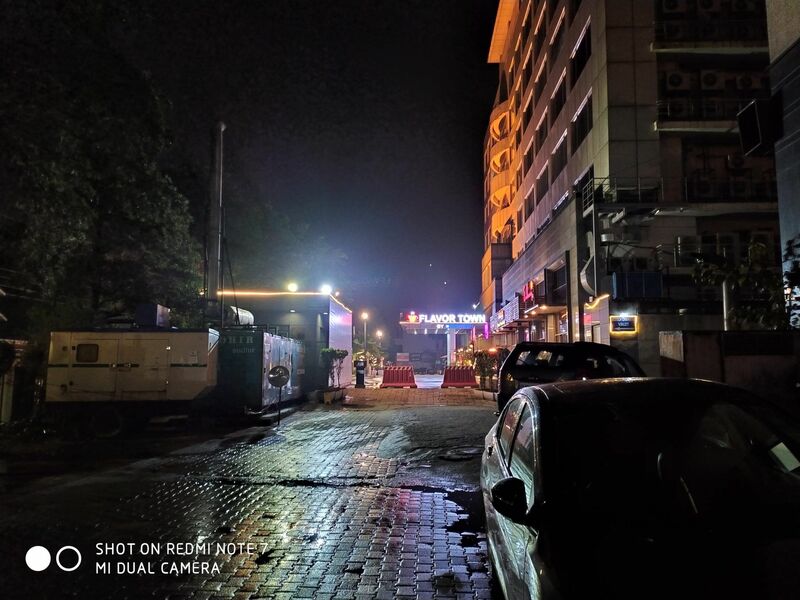 Thanks to the presence of a dedicated night mode, the camera is able to retain more detail in shots captured in lowlight scenarios. Moreover, unlike some budget offerings, the Note 7’s camera managed to keep a lid on lens flaring too. As for selfies, I found the front camera to be a bit slow to focus on the face in the dark. But, once it locked onto my face, I was quite satisfied with the quality of the selfies. 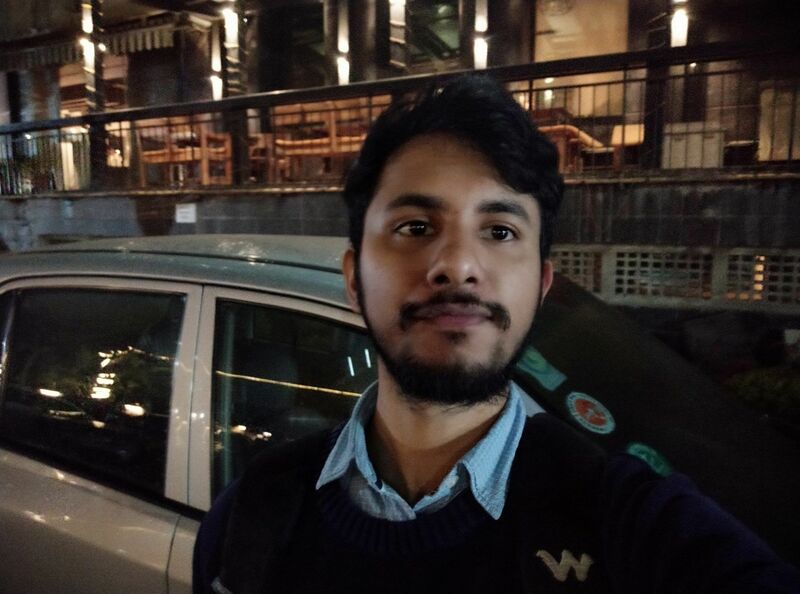 Despite wearing a dark coloured sweater, the camera didn’t muck up the details by blending it with the background when I snapped a picture in a dimly-lit street. 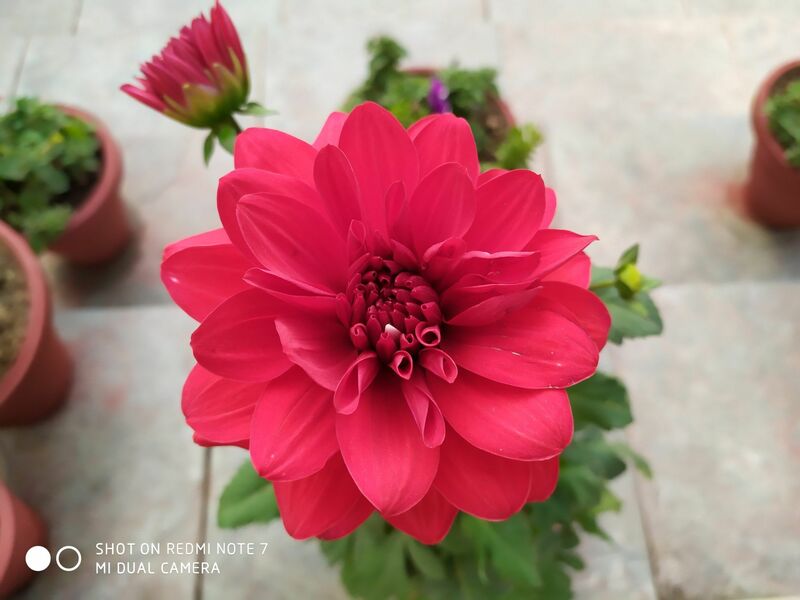 The Redmi Note 7 is a star performer, which should come as little surprise when you glance at the device’s specs. My test unit of the device shipped with a Snapdragon 660 processor which worked alongside 3GB of RAM and 32GB of built-in, user expandable storage. However, the smartphone will also be available in higher RAM/storage SKUs. Regardless, I didn’t find any bottlenecking issues with the smartphone’s three gigs of memory. Apps opened swiftly and the device managed to keep around five applications in memory at all times, including some resource hungry apps like Instagram, Twitter and Facebook. 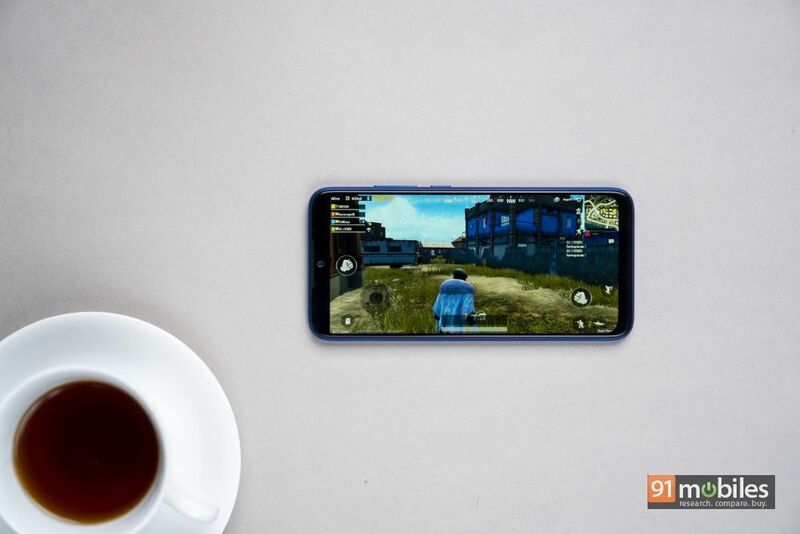 The gaming performance of the smartphone was excellent too and I could comfortably run PUBG Mobile on medium graphics settings. There were some frame drops every now and then but for the most part, the game ran smoothly. Flip the page over to something less demanding such as Clash Royale or Alto’s Adventure and the handset didn’t show any signs of struggle. 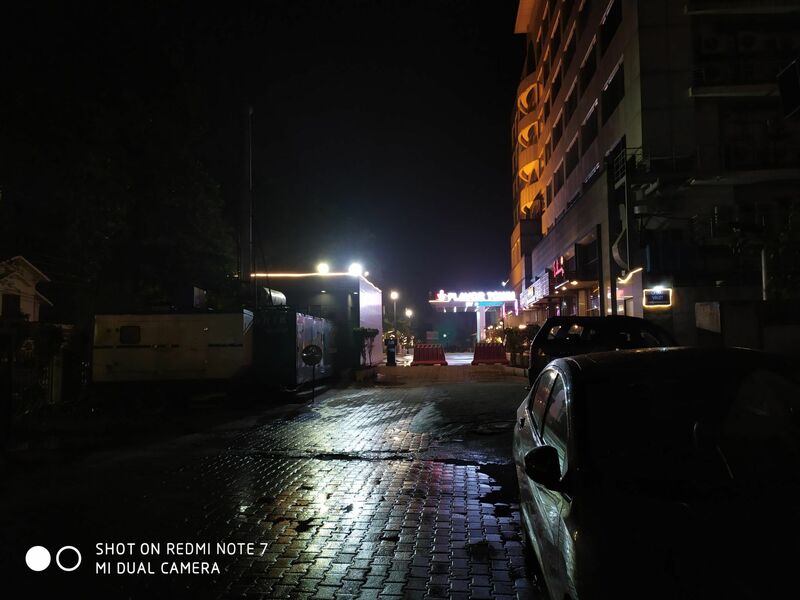 The Redmi Note 7 is fuelled by a 4,000mAh battery which comfortably saw me through the end of a busy work day. 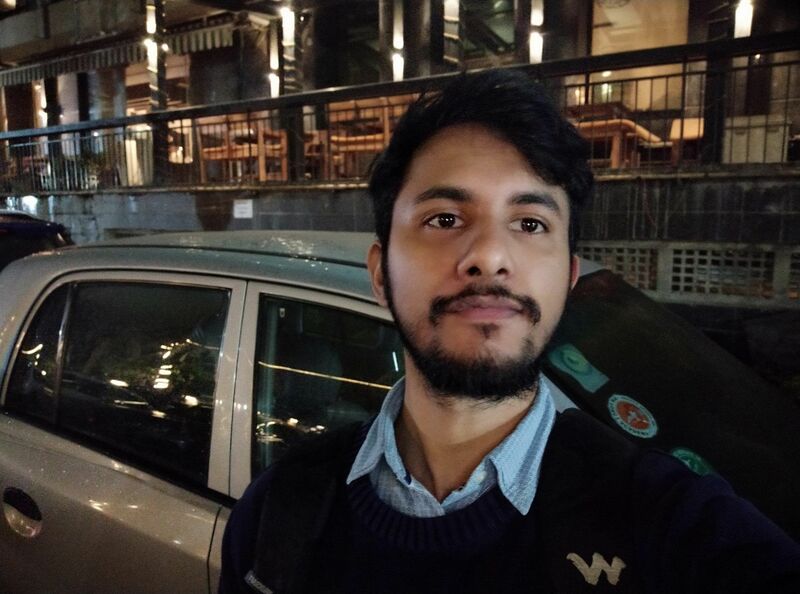 To give you a clearer picture, my usage involved playing two classic matches in PUBG (both of which lasted well over 25 minutes), browsing through my social media feeds, texting on WhatsApp and watching some videos on YouTube. What’s more, in our battery test, the smartphone managed to play a full HD video on loop for 15 hours, which is quite nice. Lastly, the Redmi Note 7 comes with support for fast wired charging as the device adheres to Qualcomm’s Quick Charge 4.0 standard. The caveat here is that the device – at least the Chinese unit – doesn’t ship with a fast charger out-of-the-box, and you’ll have to buy one separately. As for software, the handset ships with Xiaomi’s proprietary MIUI v10 which runs on top of Android Pie. Now, as I mentioned at the beginning of my review, the unit I’m testing has been imported from China and consequently, it shipped with a ton of bloatware. Moreover, the smartphone didn’t come with Google’s suite of applications either, so I had to manually install them. Barring that, the software experience is like any other Xiaomi phone launched in India. Features like Dual apps, Quick ball and support for various gestures can be found on the Redmi Note 7, and you can even apply custom EQ presets for when you connect headphones or earphones to the phone. As is customary with most other phones from the company’s stables, the Redmi Note 7 too comes with support for themes which you can apply to change the overall look of the UI. I’ll update the article once I get my hands on an Indian retail unit to highlight the differences between the two firmwares, so stay tuned. Here’s where things get tricky. 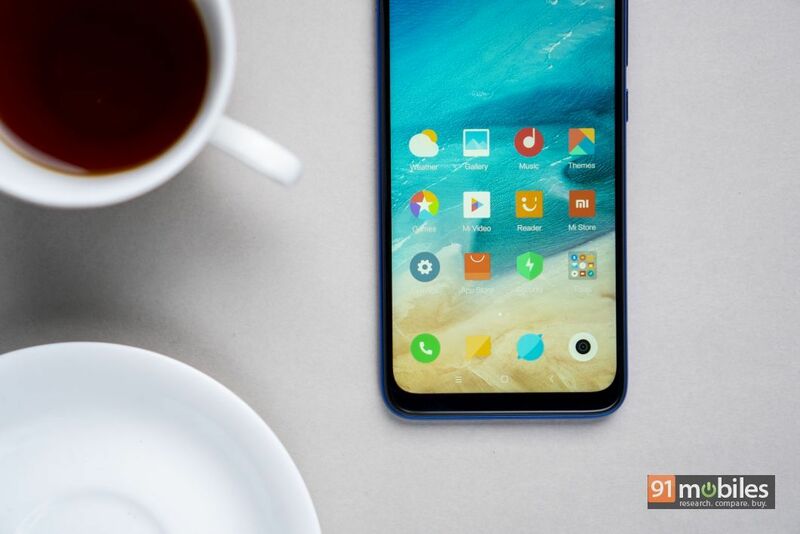 The pricing for the Redmi Note 7 starts at 999 Yuan (~Rs 10K) for the base variant in China and the device is expected to be launched in India next month. As is customary with Xiaomi, we can expect the phone to be priced competitively (preferably under Rs 15K ) in India, which would make it a phenomenal deal. However, if you’re in a rush to buy a new smartphone and can’t wait until the launch day, then you won’t be short on options. 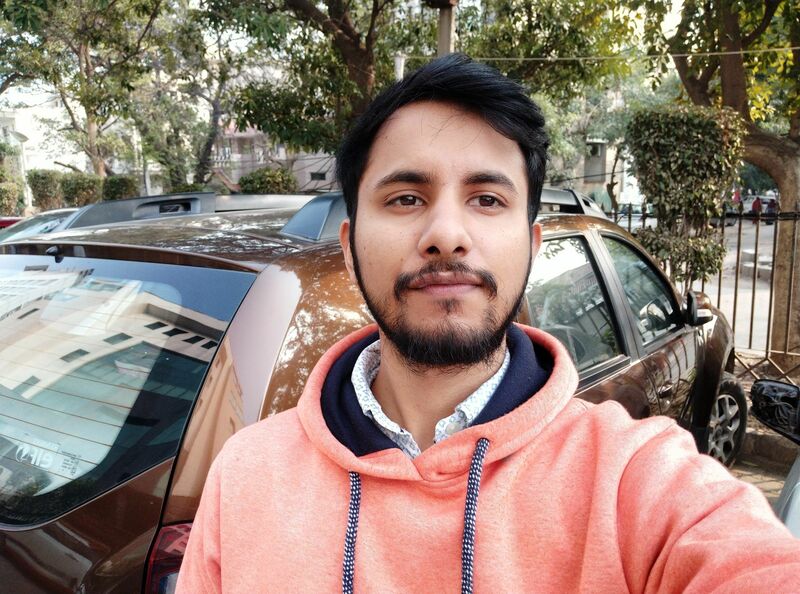 There are plenty of devices with enticing features in the market right now, the likes of which include the OPPO K1 (first impressions), the ASUS Zenfone Max Pro M2 (review), the Samsung Galaxy M20 (review) and the Realme 2 Pro (review). However, most of these smartphones come with their fair share of compromises – be it their cameras that can’t match up or less than fancy designs. Therefore, on the whole, the Redmi Note 7 is quite honestly the best smartphone out there in its class. It looks good, performs great, clicks excellent photos and lasts a long, long time. 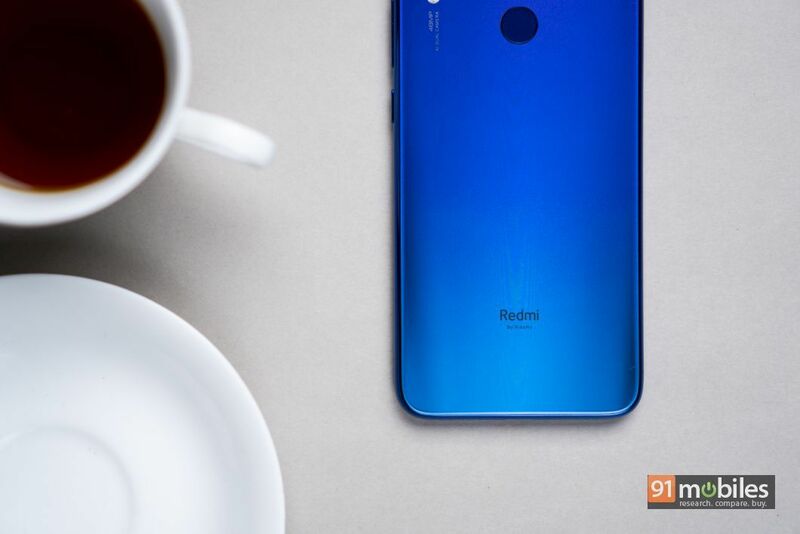 Redmi undoubtedly has a winner on its hands and if priced correctly, the smartphone will easily blow the competition out of the water.